Audio recordings for court hearings were released on Wednesday in Jordan Belliveau's case. 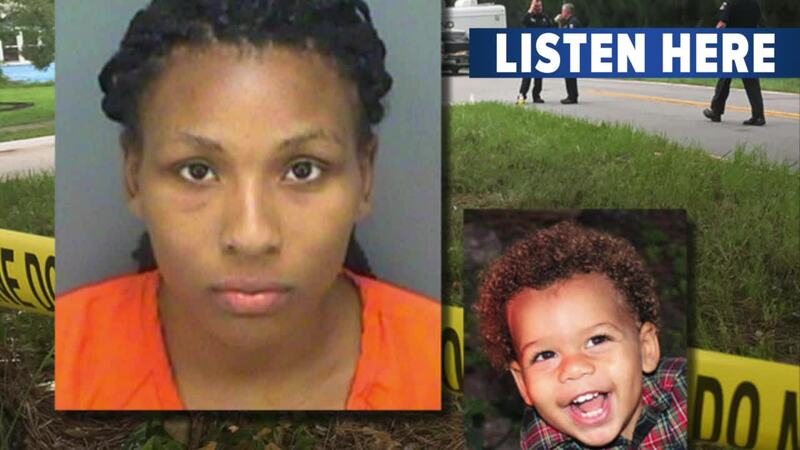 CLEARWATER, Fla. — Audio recordings from past court hearings were released on Wednesday in Jordan Belliveau's case. The audio files were from five court hearings. Jordan Belliveau's mother, Charisse Stinson, begged the court for custody of her son. The 2-year-old was placed with foster parents after being exposed to drugs, guns and violence, according to documents. 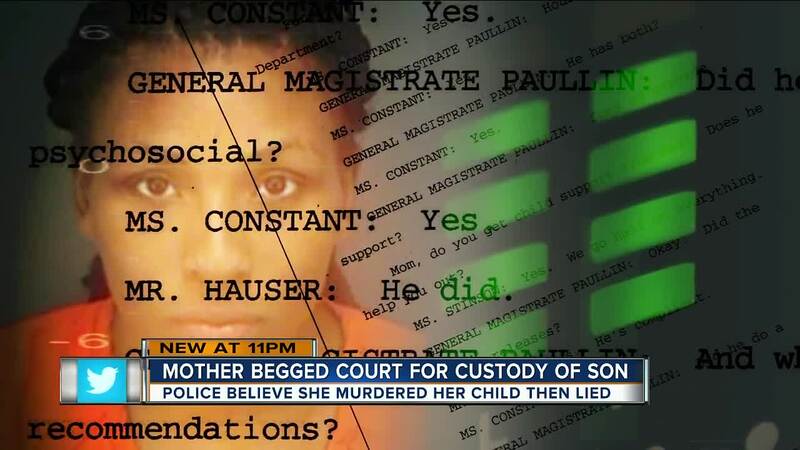 In a court hearing from February 26, 2018, Stinson asked the court to be reunited with her son. "So how long will this take? Because, like, we're, like, ready. Like, I know, like, seriously, I'm going to cry. It's like we've picked out a daycare. Like, we've done everything," said Stinson during a court hearing. Stinson's request was denied after concerns she still lived with Jordan's father. Records indicated the parents had a history of domestic violence and drugs were sold from the home. "Because, like, I don't know what reports they're talking about, but we haven't had any issues at all. Like, we work together on everything. We visit our son together. I don't see the problem of him not being able to come home to his family," said Stinson during a court hearing. Nearly two months later, Stinson was granted reunification with her son during a hearing on April 23, 2018. "So the mother's motion for reunification in 20 days is granted?" asked the clerk. "Yeah. Mother's motion for reunification is granted," said a general magistrate. Three months before Jordan's death, his parents were back in court in June. Court records show they proved to be doing everything right. Stinson had housing and income. A general magistrate asked her if she gets child support from dad. "Yes, We go half on everything," said Stinson. The court allowed the child's father to be reunited with his son. "Keep up the good work. Work really hard at whatever issues you're having, you know, to secure the future for yourself and your son," said a general magistrate. During these court hearings, any party could have disagreed with Stinson getting her son back and filed a motion. This did not happen in this case, according to court officials.